Fanny grew up in Antibes and after finishing university in Nice spent eight years working as a Production Manager in the Event industry all around the world. 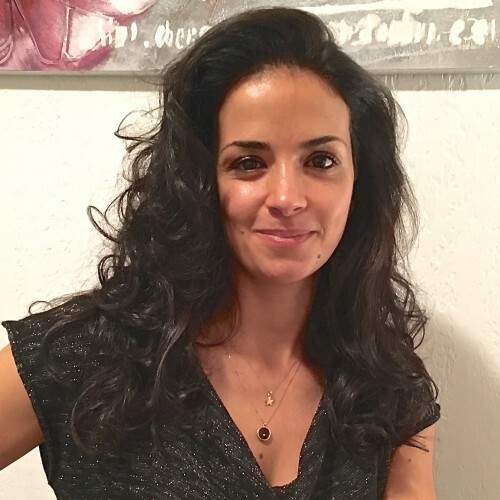 After moving back to the French Riviera, she founded ZEN Home Management in 2012, a small concierge service for the holiday rental industry, which later became ZEN Holiday Rentals. Fanny travelled a lot and knows how the accommodation you stay in and the people you meet while travelling can impact your stay. So when she started ZEN she knew she wanted to give her guests a true local experience and a high quality of service. 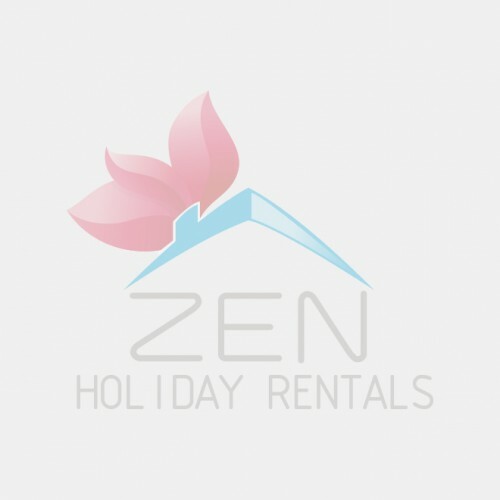 At ZEN Holiday Rentals we are very proud to manage properties that are up to high standards, well maintained and super clean. We also make sure that every member of our team has the “ZEN spirit”: service oriented, attention to details and a positive attitude! If I have to choose, enjoying a Mercado Blossom cocktail on the terrace of El Mercado, but to be honest, I just love everything I do in Nice! After 16 years in hospitality including managing her own wine bar in Holland, Elke needed a change. She is vibrant, innovative, flexible and has very high standards, a perfect fit for ZEN. She speaks French, English, German and Dutch and she used to be a tourist guide in Nice. She can’t wait to share her secrets with you! Enjoying the sun on Coco Beach with a chilled glass of rosé and a Pan Bagnat from la Gratta kiosk. 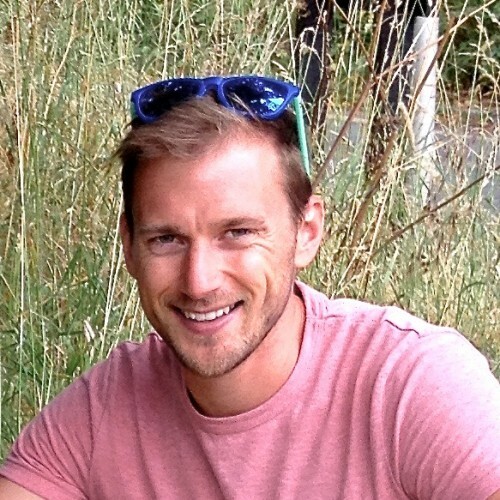 Duncan joined the ZEN team after living in Antibes whilst working on Super Yachts as an engineer. Having previously worked in the holiday rentals business in Val d’Isère Duncan now works on our marketing and communication as well as on apartment maintenance. He is an invaluable part of the team! Le Sentier du Littoral, a small path on the Cap de Nice that is great for a picnic at sunset! 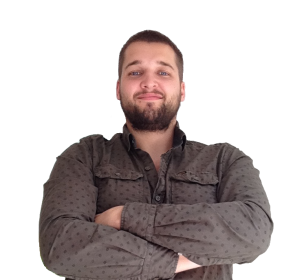 With a background in designing and developing, he is ZEN’s all in one technical guy. Alex has great IT skills combined with a good head for business. He by the way made this great website! With his analytical approach he can pretty much solve any problem we might have. I love to walk the Promenade du Paillon and enjoy the kids screaming and diving in the fountains. 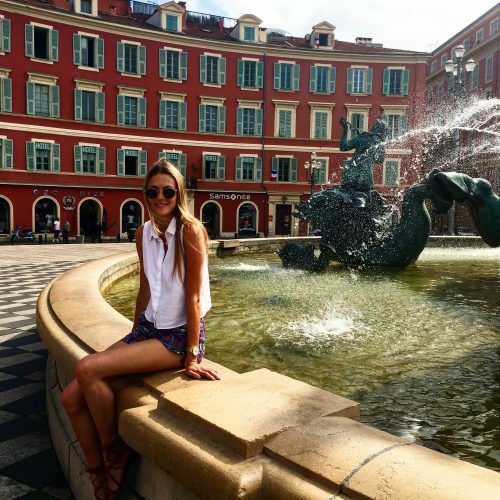 Rianne is a bubbly young Dutch girl who had a dream: Living in Nice! Well, her positive attitude, great motivation and sense of humor got her a job at ZEN and she is now living her dream. We love having her in the team and guests are always happy to be welcomed by her. Rianne is kind of a night bird so you’re more likely to meet her in a cool club around midnight rather than at the market early morning! 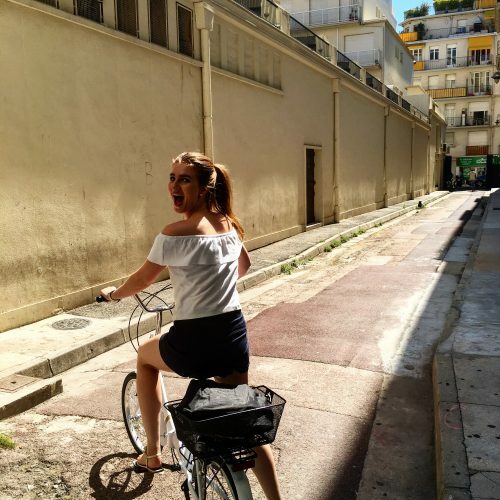 And even though she’s been living in Nice only for a few months she is quite knowledgeable about the city and will always go the extra mile to help you out during your stay. Walking along the Promenade a few minutes before sunset, I love the colors in the sky over the beautiful Mediterranean sea! 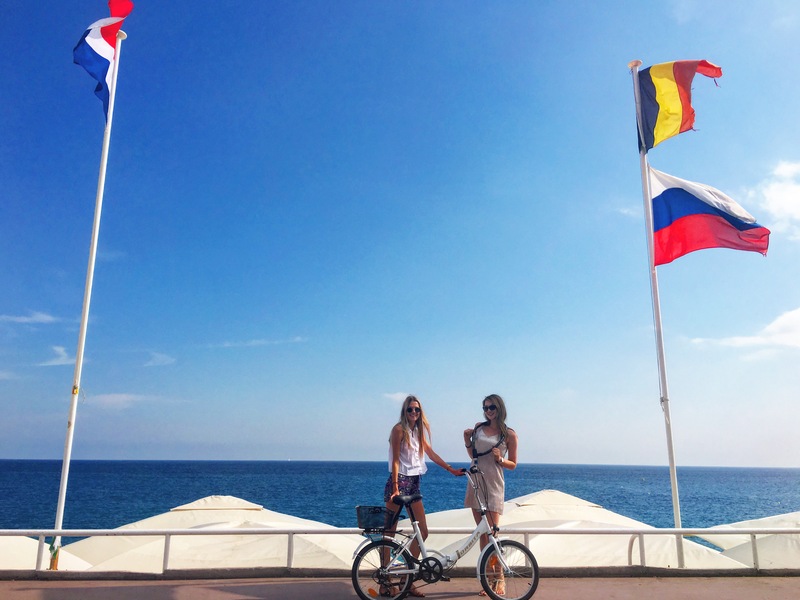 Oona is from Belgium and use to split her time between her home town and Nice. She finally settled in Nice and for our delight she joined ZEN in June 2016. Oona is calm and efficient, she enjoys meeting new people and insuring that all our ZEN holiday rentals are maintained up to high standard. She is charming and always smiling so you will definetly enjoy meeting her! Riding her bike through the city and discovering new streets and cool places! Yes, ZEN is hiring! Do you think you have what it takes to join our team?